•Each play and drill is drawn up in 3D graphics and includes a concise and clear written description. 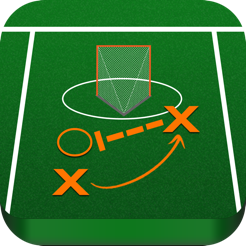 •3D PDFs of plays and drills can be printed wirelessly to take with you on the road or form a hard playbook in conjunction with an e-playbook. 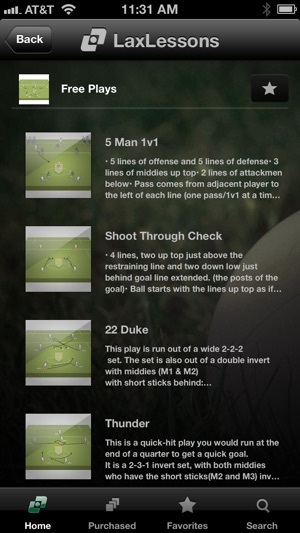 •Playbook and Drill book collections as well as single plays and drills are available as in-app purchases. 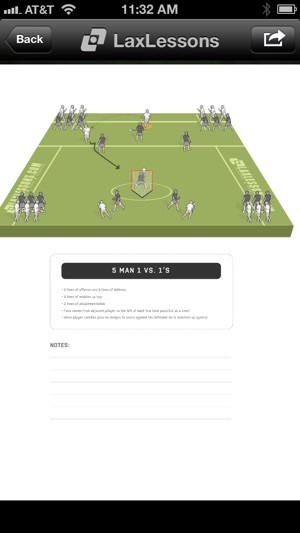 •Search and filter plays and drills by difficulty, formation, and position. •Plays can be taken offline and saved to a user’s device in order to view the play without being connected to Internet or having poor service. 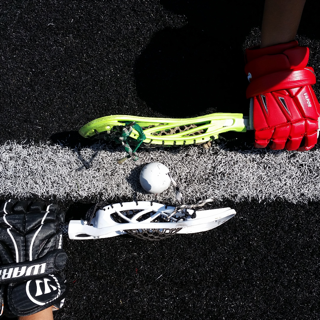 •Ability to instantly share favorite plays with the rest of the social lacrosse world on Facebook and Twitter. 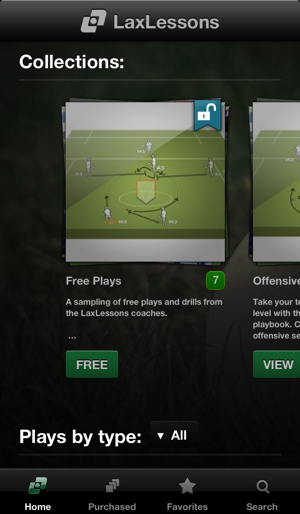 •Additional plays and drills and collections will be added throughout the year. Have I-phone 6. Purchased numerous videos. They have appeared in the app as purchased but they don't play. Did everything to get them to work but to no avail. Waste of money. Poorly designed. No tech support; no ability to get money refunded; no help. 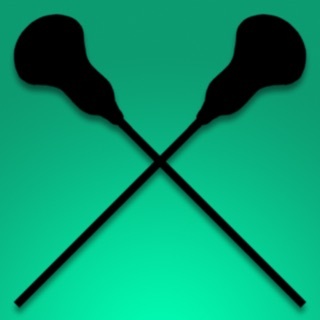 Don't get this app. Rip off. Too much $$ if you were to buy all the vids it would be $110 for one person. Thought we were trying to make this sport grow not make people broke learning the sport or even taking their club money.. Developers really??? $110 can you say greedy!!! Great app!, but having trouble getting the videos to load.... Please fix and it would be a five star for sure !